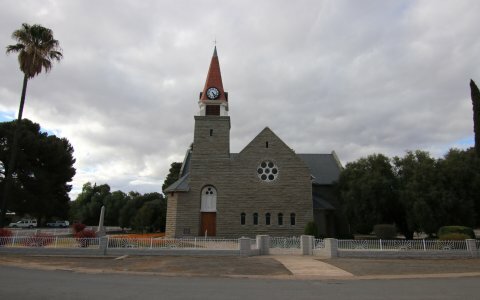 Nieuwoudtville is a small town in the Namakwa district of the Northern Cape, that lies between Vanryhnsdorp and Calvinia. This sleepy town comes to life in August as the spring flowers blossom. 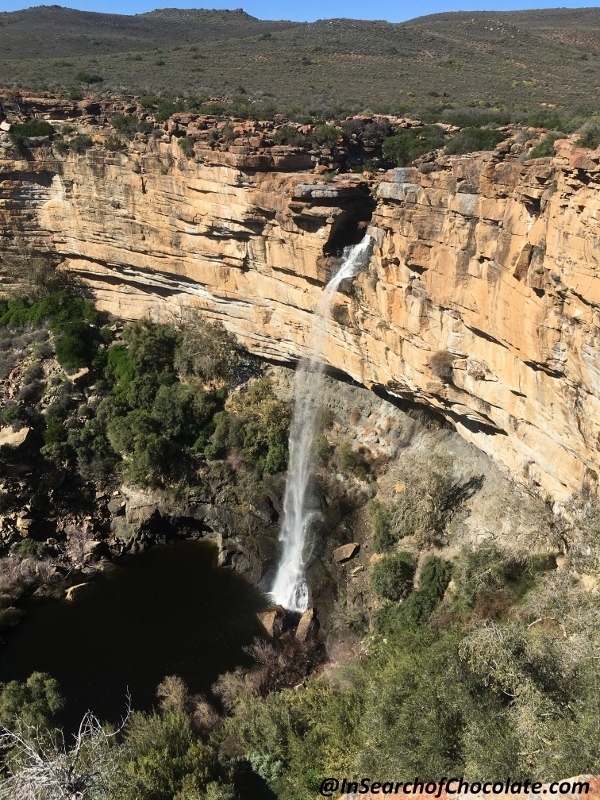 If you take the scenic route via the R27 to Nieuwoudtville, Van Rhyns Pass is one the attractions to experience before arriving at Nieuwoudtville. 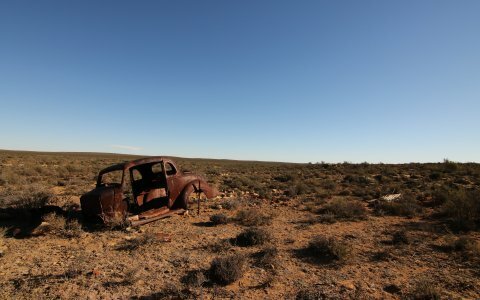 It is listed as one of the top 10 passes in the Northern Cape. This beautifully engineered tarred pass forms part of the R27, located between Vanrhynsdorp and Nieuwoudtville. It snakes and winds its way over 9 kilometers and climbs 815 meters high to the summit. 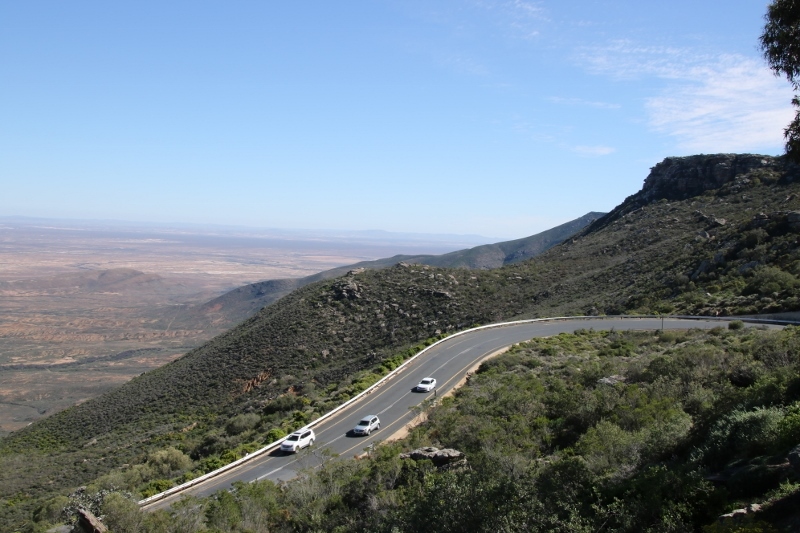 Van Rhyn’s pass offers spectacular views over the Knersvlakte plains. 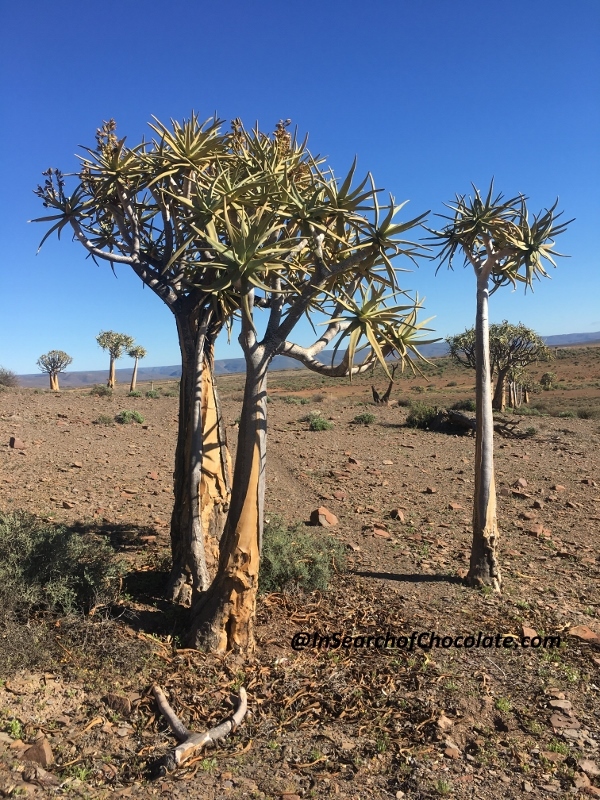 One of the main reasons we made Nieuwoudtville a stop on our road trip, as to view the quiver tree forest. The particular Quiver Tree Forest has the largest concentration of quiver trees in the southern hemisphere. It is the second largest quiver tree forest in the world. 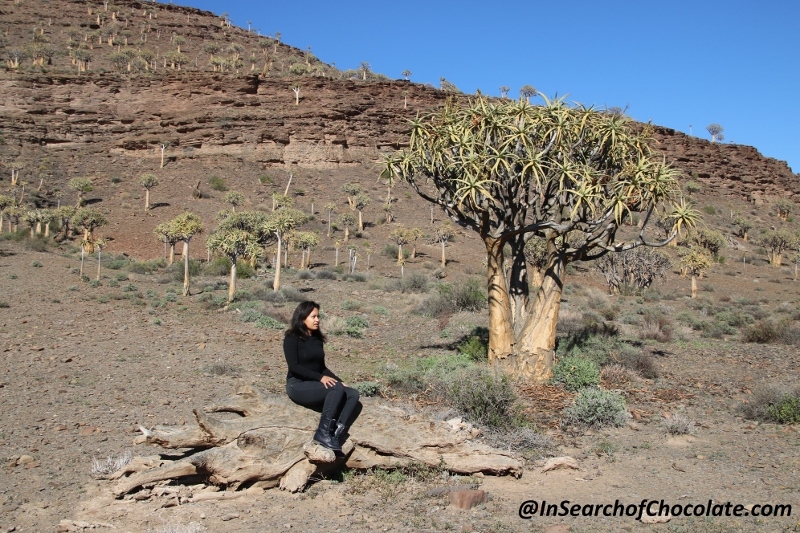 The largest quiver tree forest is located in Namibia. The forest is accessible to all as it is located on the side of the road (R357) to Loriesfontein, 5kms in from the Gannabos sign. It is located about 25 kilometers from Nieuwoudtville town. The trees start to appear as you drive along the road. The trees blend in very well with the surrounding hills and the forest is quite unique. They grow high up on these hills, which is why you don’t notice them in the distance when you approach from the road. This waterfall is surprisingly unknown. 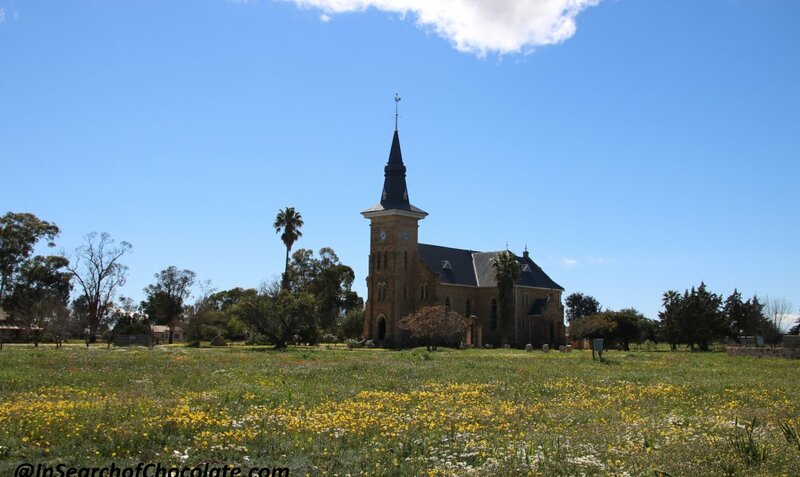 It is located on the road to Loriesfontein, about 7 kms north of Nieuwoudtville town. It is free to access and open to the public. The 90 m waterfall is spectacular to see, especially during heavy rains. 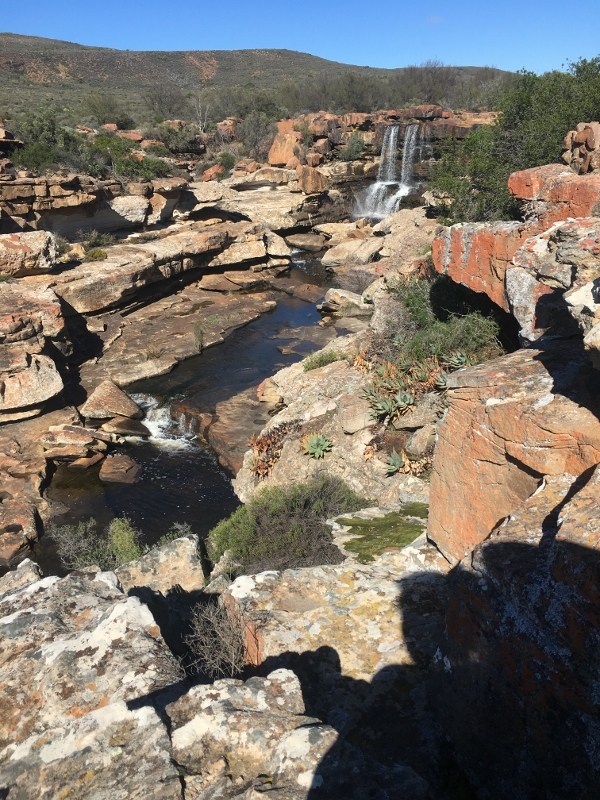 There are 2 areas to view, the shallow pools above the waterfall, and the waterfall itself. Walk along the path and view the gorge below. When you visit in wild flower season, the town streets burst into colour with wild flowers popping up as far as the eye can see. The flowers were in full bloom in August when we visited. The number of flowers in blossom are weather dependent. Open all year, the botanical gardens consists of areas with short walking routes to view the flowers. There are two large areas within the gardens to view the wild flowers. Entry is R20 per adult. You can drive around the reserve to view the flowers. There is also a short hiking route that you can take to view different types of flowers behind a small kopie. 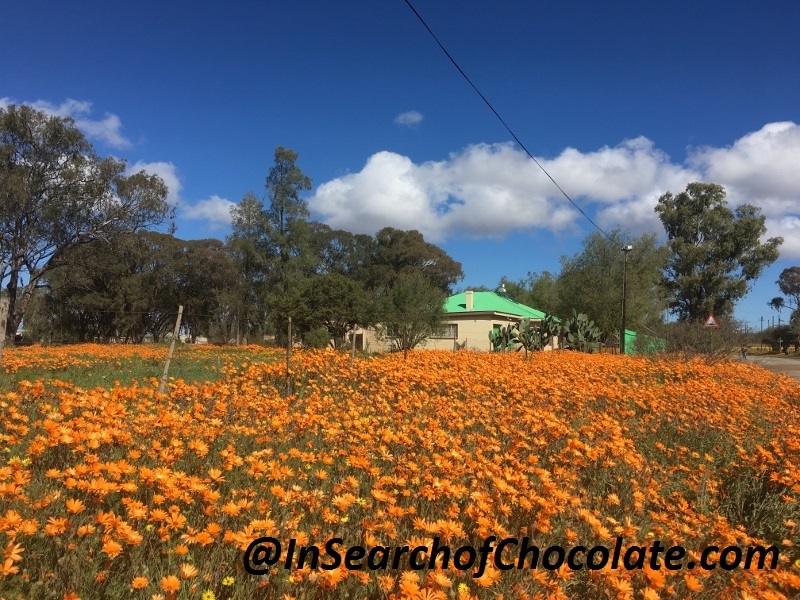 Nieuwoudtville’s bulb garden is open both in and out of flower season. Pick and purchase your own bulbs for planting at home if you would like to take a piece of Nieuwoudtville with you. The town is known for its sandstone buildings. At the heart of the town is the Neo-Gothic style church, which dominates the cultural landscape of the town. There are various sandstone building ruins are scattered outside town if you do a bit of exploring or speak to the locals to where they can be found. The Karoo is also known for its Corbel houses, and you will find these alongside the road (R27) leading to and from Carnarvon. We stopped for brunch at Die Nedersetting restaurant, which opens for breakfast in flower season. 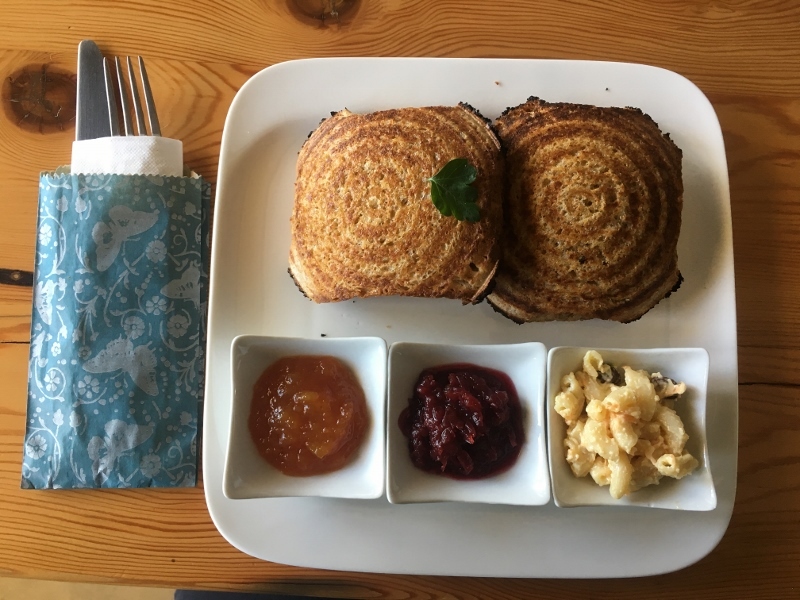 Skuinskoek Paleis offers delectable local treats such as pancakes and vetkoek. Local entrepreneurs at Nieuwoudtville Waterfalls make roosterbrood (bread cooked on a grill over an open fire) and other treats which you can purchased at their stall at the entrance to the waterfall. The only petrol station in town. 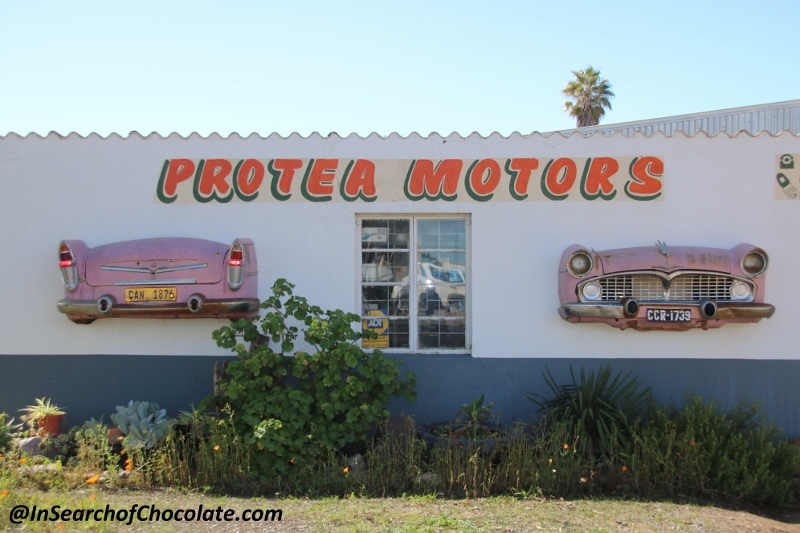 Fill up on fuel and see some of the vintage motorbikes and other interesting things to see at Protea Motors. Outdoor activities such as hiking, mountain biking, 4 x 4 and star gazing are popular in this area. The Karoo is known for its dark skies, which makes it idyllic for star gazing and astrophotography. If you have time to drive to or stop in nearby towns, Calvinia is worth a stopover. Read more about this town here. 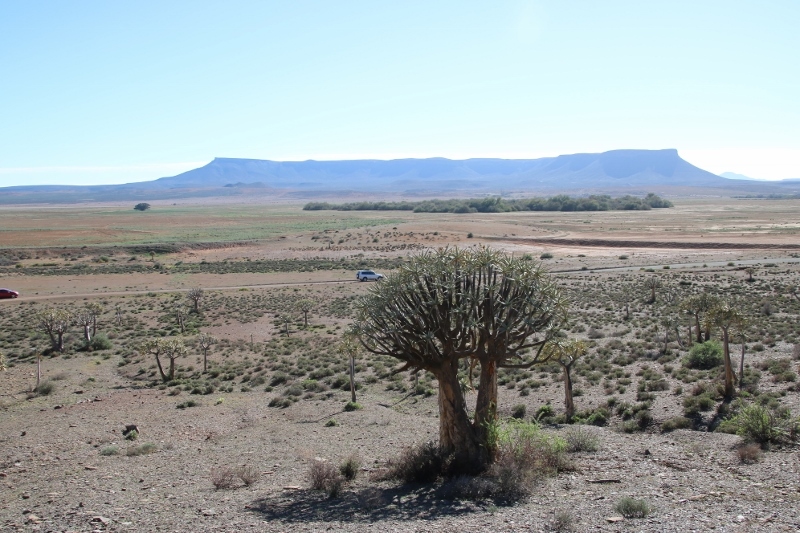 The Karoo is a semi-arid area, known for its extreme climates. We visited in the heart of winter, and temperatures dropped close to zero at night. During the day, temperatures reached high 20’s, so you have to dress for 2 seasons in a day! Winters are extremely cold and summers very hot. Temperatures can reach mid to high 30’s in summer and it is a different dry heat in that you will only experience in this area. I recommend visiting a the end of winter or in spring so you can see the flowers in bloom. Nieuwoudtville is atown to visit so you can unwind, watch time pass by and star gaze. For more information on the Northern Cape and Nieuwoudtville, visit the Northern Cape tourism website. Until next time. Adventure Awaits! Nieuwoudtville lies between Vanryhnsdorp and Calvinia, just of the R27. 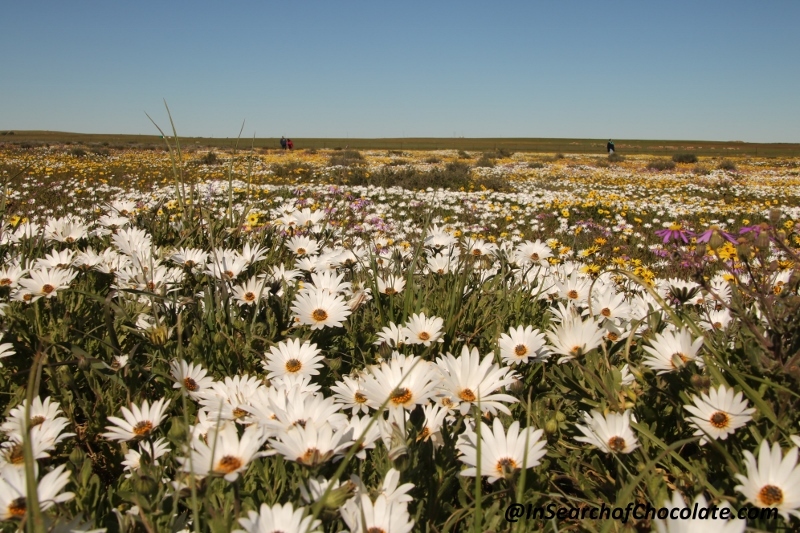 It is located about 350 kilometers from Cape Town and will take you about four hours to get to there. There are so many smaller towns on route and in the surrounding areas to appreciate, you will probably need more time to explore the area if you are driving through for the day. Thank you! Glad you are enjoying the content.